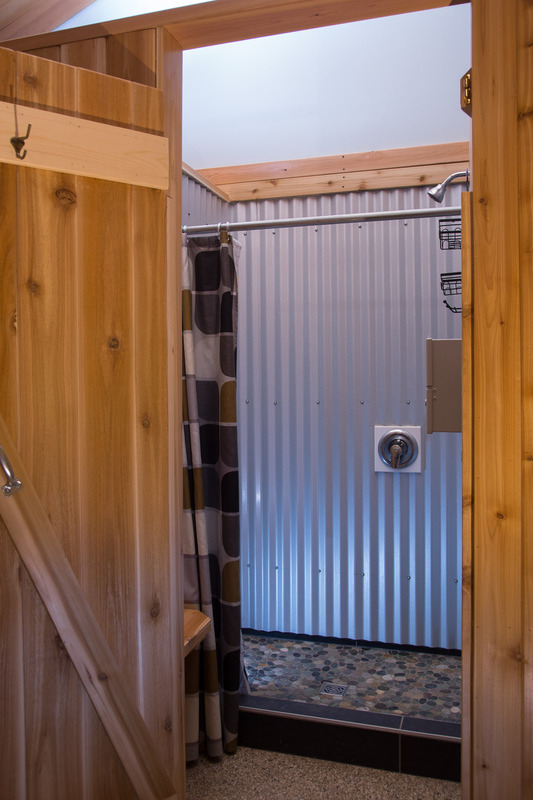 WE OFFER DISCOUNTED FULL SERVICE MONTHLY WINTER RATES AS WELL AS OFF SEASON CAMPING DISCOUNTS. 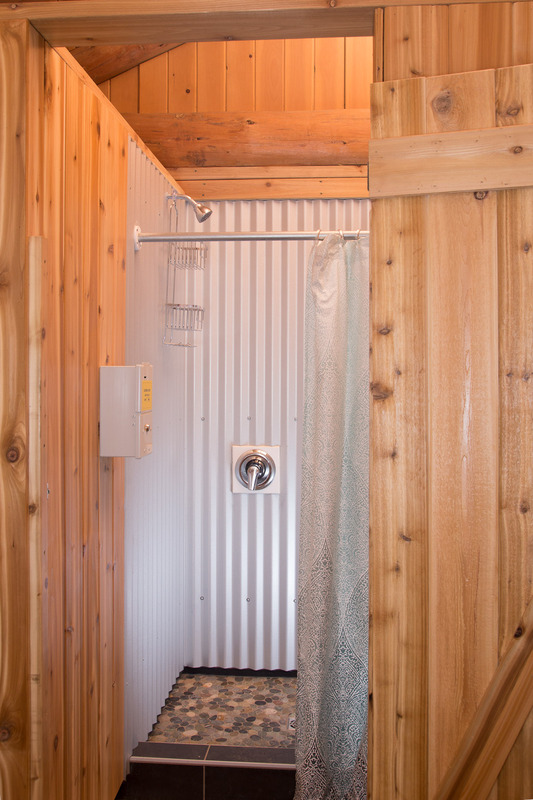 Prices are for Two Adults and one Vehicle per site. Cancellations may be made up to three days prior to your reservation for a $20 fee. There are NO REFUNDS after that for any reason, including early departure. All pets must arrive with responsible owners and be friendly, quiet and cleaned up after. Pets cannot be left unattended and need to be on a leash at all times. Pet policy allows for two critters. Fire Safety is a Priority! $50 FINE for fires left unattended or not extinguished. Do NOT bring in outside firewood. We have Zero Tolerance for parties. This will be enforced with immediate eviction without refund. the Contact Page or call us directly at (250) 558-1559. 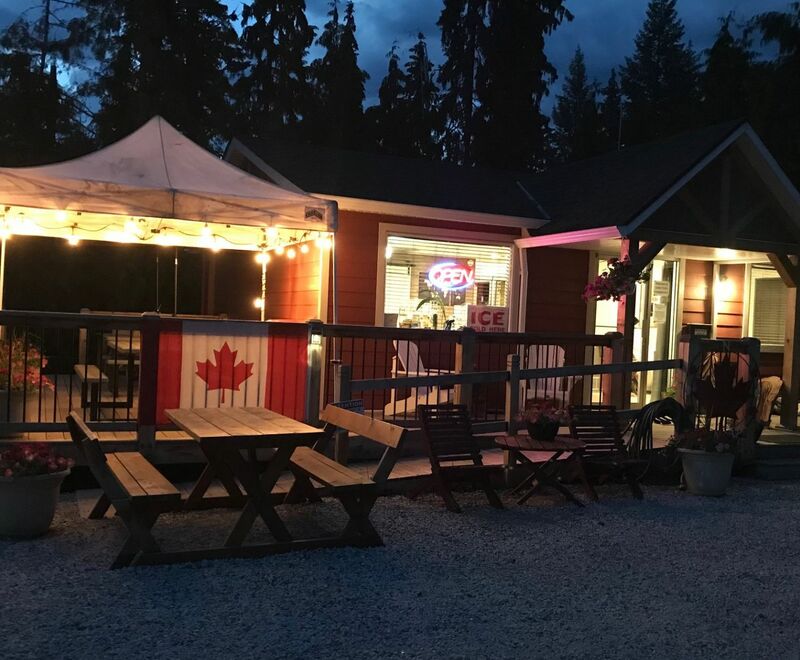 We have created one of the most unique tenting areas in all of the Okanagan. 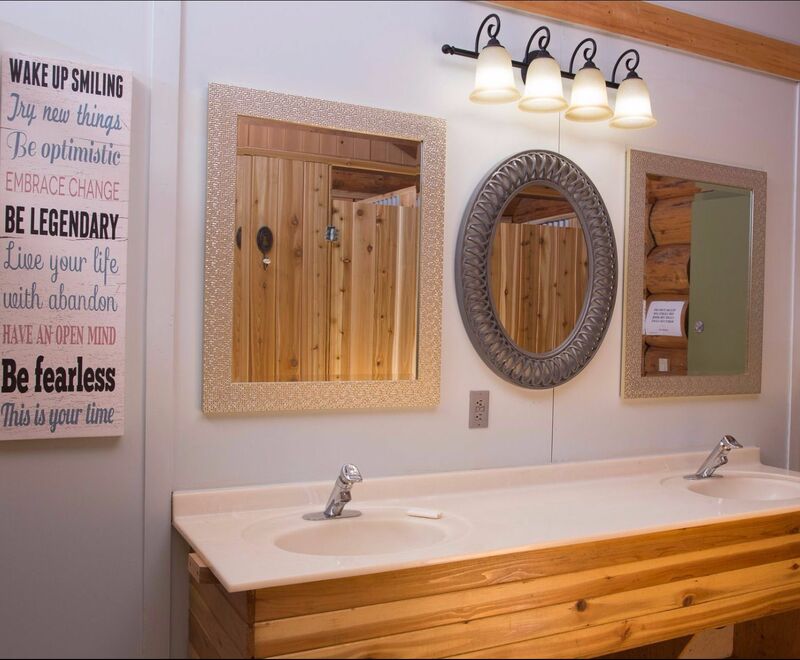 With nine custom built 10&apos;x10 treated wood platforms dispersed through the trees these sites are perfect for the adventurous and young at heart alike. Individual parking spaces are available for each platform. For safety reasons not every platform has a firepit, but the unique spaces allow for everything from group camping to private experiences. 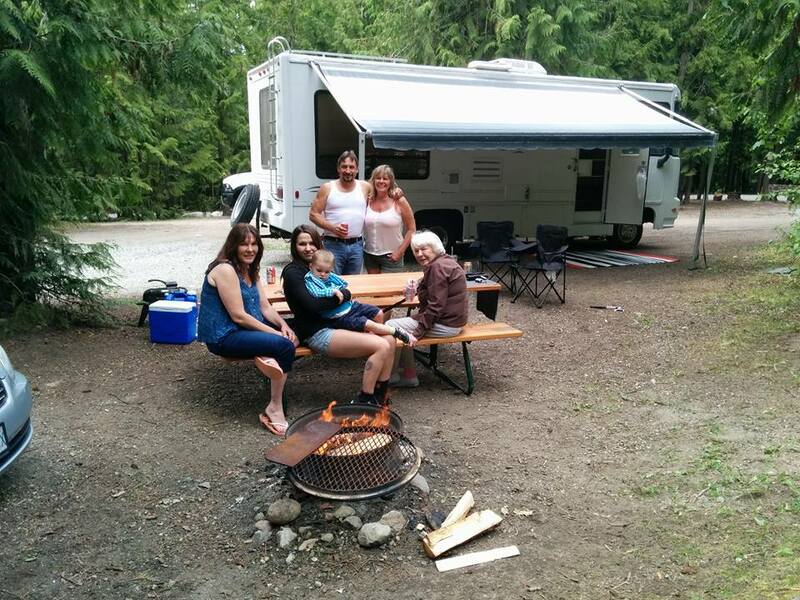 We have a variety of sites available to host everything from small tents to large RV&apos;s. Each site has been freshly graveled and comes with a picnic table and fire pit. And we have trees too, lot&apos;s of trees! 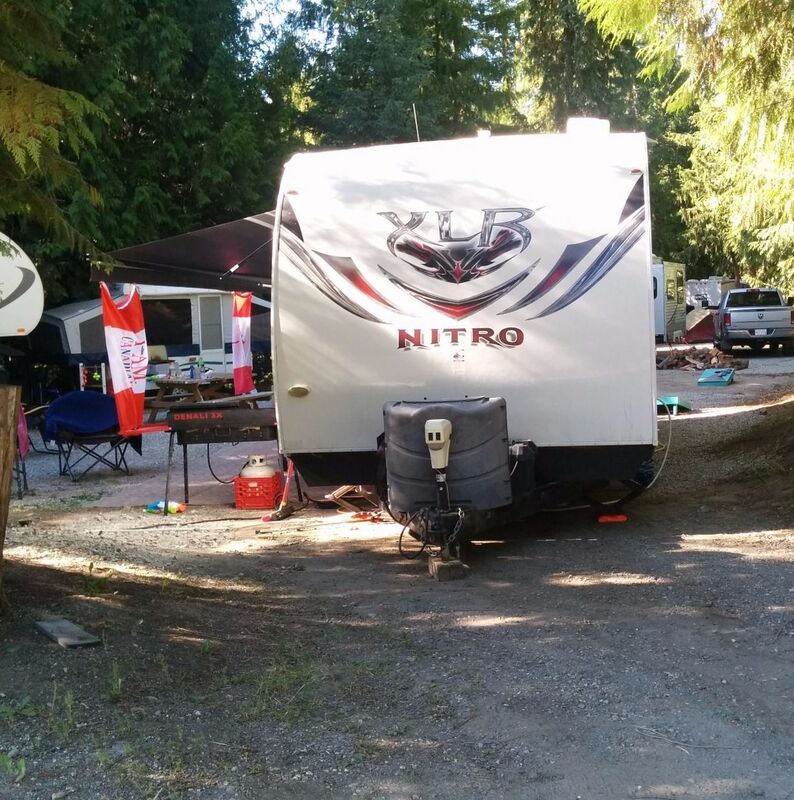 Site layouts vary so please include as much information as possible about your camping set up when you contact us, most importantly the length of your RV if you are bringing one. A number of our sites have access to 15 amp power. 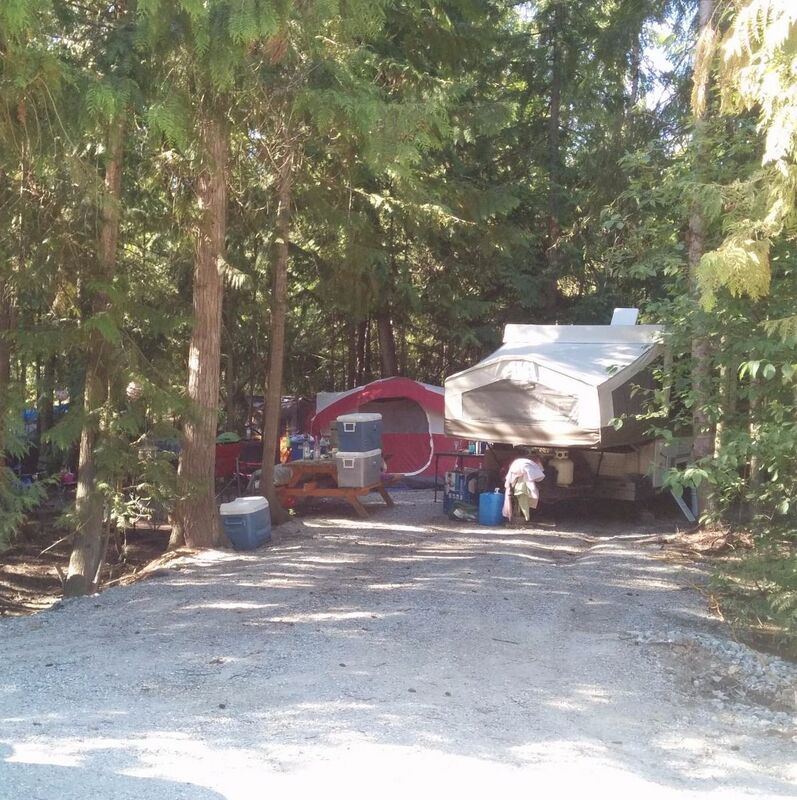 All of our sites are surrounded by trees, with fresh gravel for parking on or setting up tents. When contacting us the most important detail we need is the length of your RV in order to choose the right site for you. 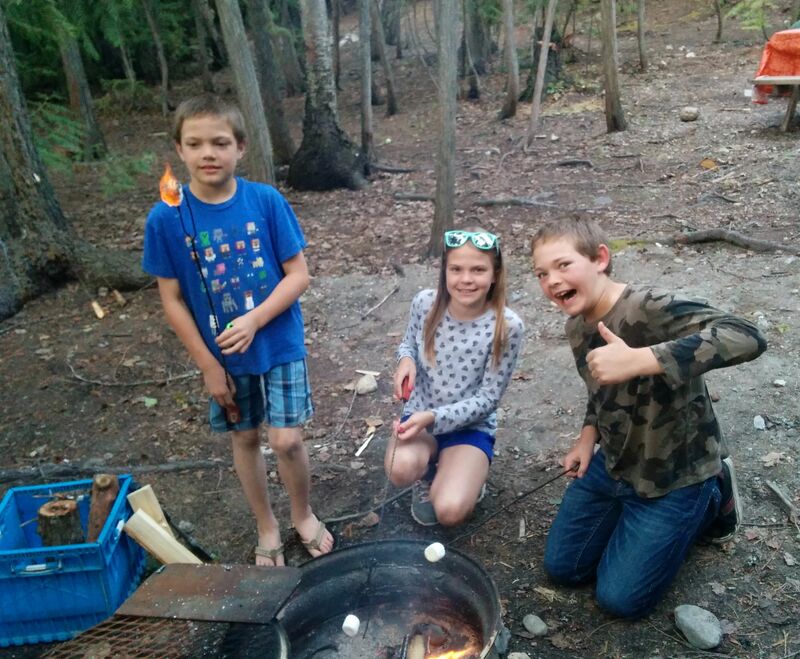 All sites have fire pits and picnic tables to ensure your camping experience is authentic and enjoyable! Our 30 Amp Power and Water sites are always in high demand. Exciting news: 30 Amp and 50 Amp full serviced sites under construction for 2018. 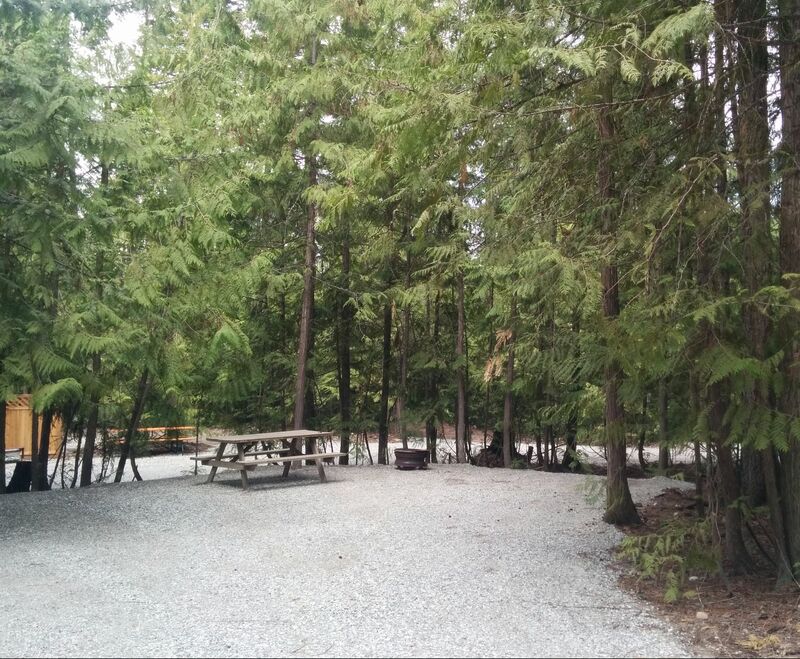 Each site has its own fire pit and picnic table and the majority of sites have pull-though accessibility. Each site has its share of trees as well! 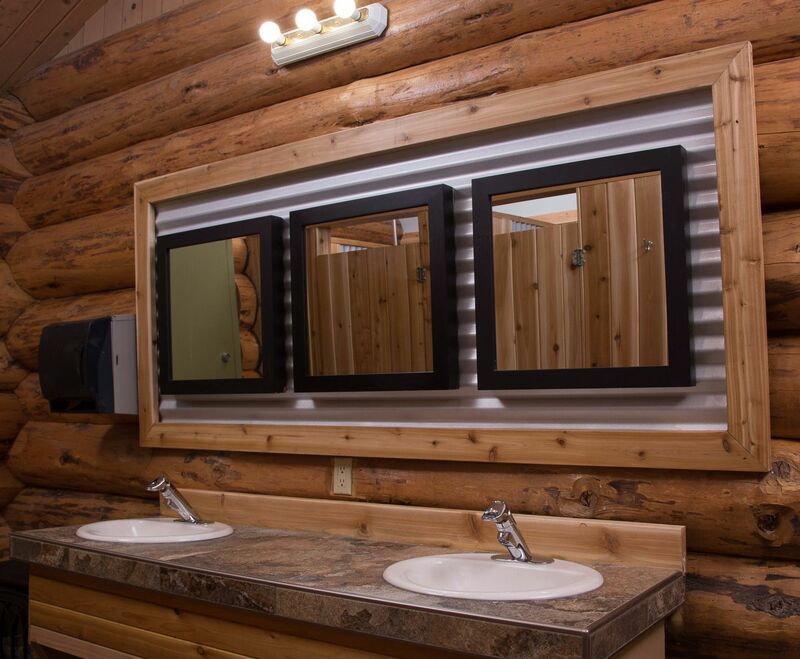 Because our campground sites are carved out from among the trees it is very important you include your total RV length in your reservation request. 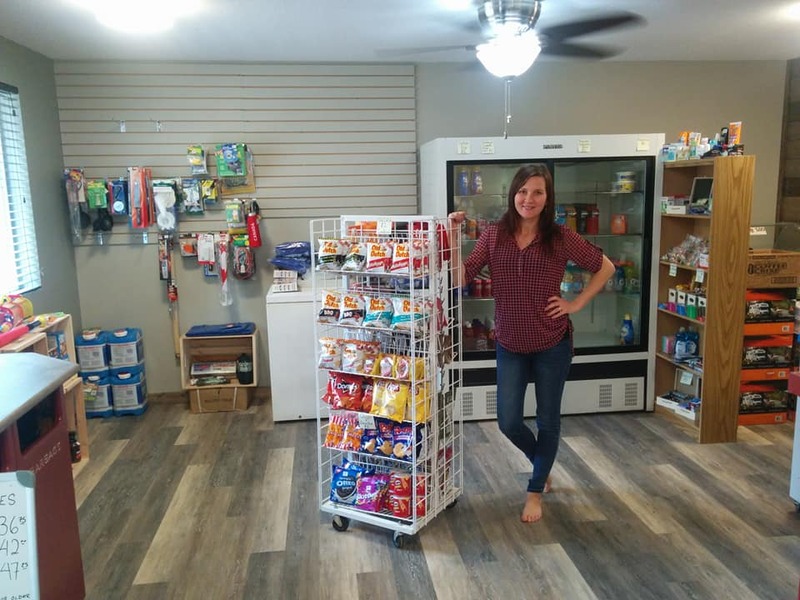 Pictures of awesome people, places and things at Cedar Falls Campground. We took over this campground in October of 2016. 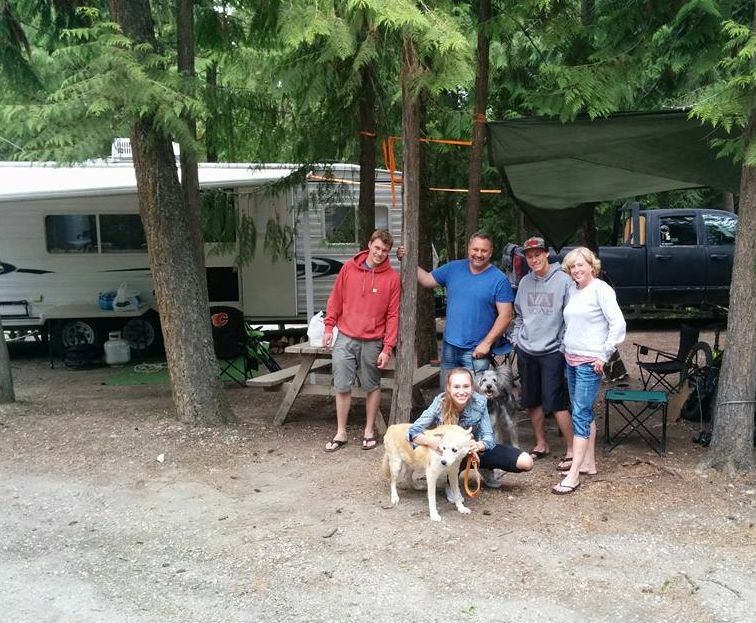 We have been on a mission to deliver the best Campground experience the Okanagan has to offer ever since! Check out our recent reviews then call us at (250)558-1559 to book your stay! 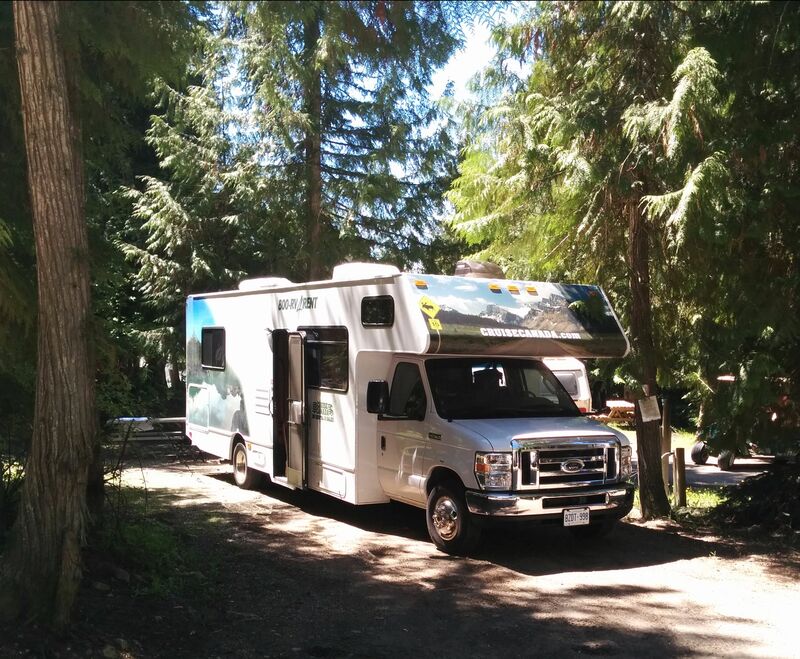 "We stayed at Cedar Falls, just outside of Vernon during the first week of April 2017. The new owners were wonderful!! 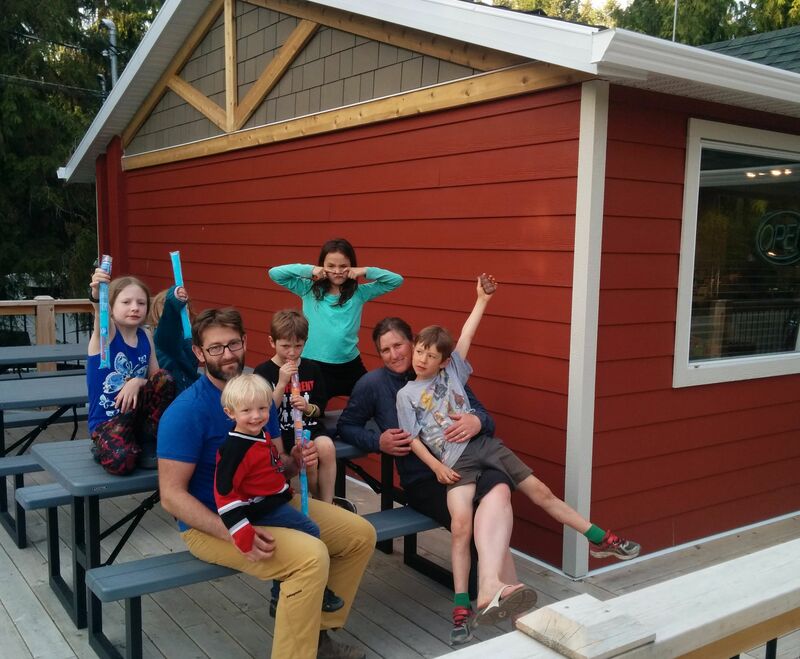 They accommodated our every need and made us feel very welcome. The renovations they are working on are so well done. I&apos;m sure we will be back the next time we are in the area. 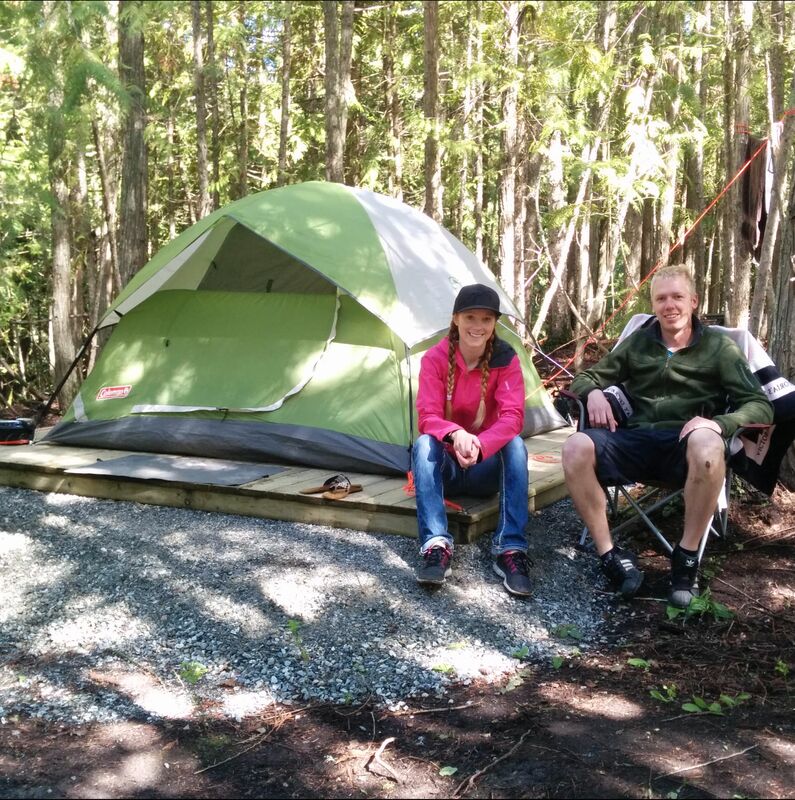 You won&apos;t be disappointed if you have the chance to stay at this campground." "We had a very enjoyable stay. The staff was very friendly and kind. 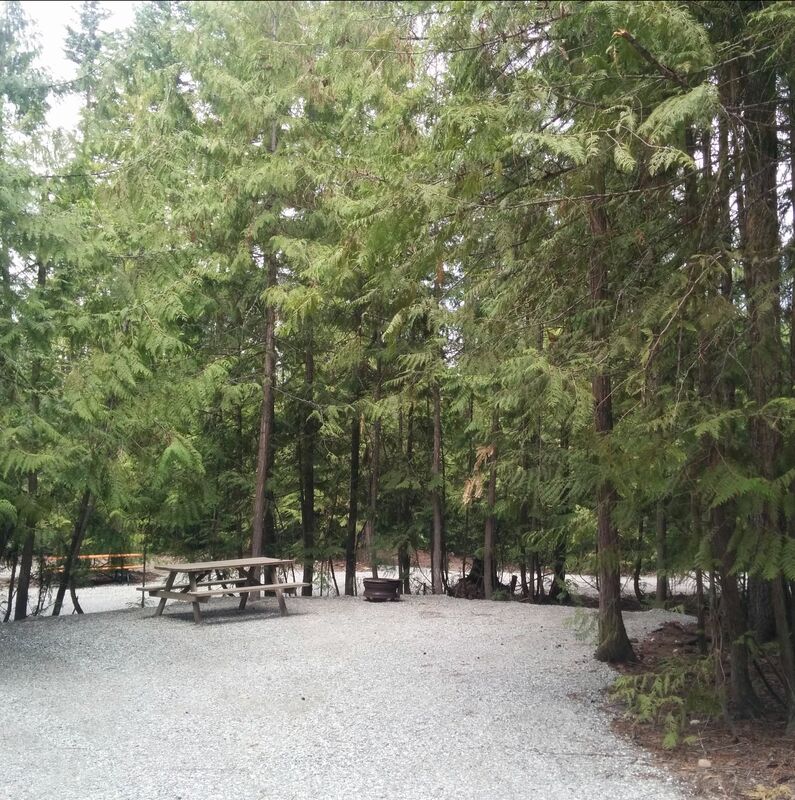 The campground is clean (renovated) and kept well. Our stay was amazing. We can&apos;t wait to go again!"